Veronica Armour is an educator and learning designer interested in developing learning experiences that make creative use of technology. 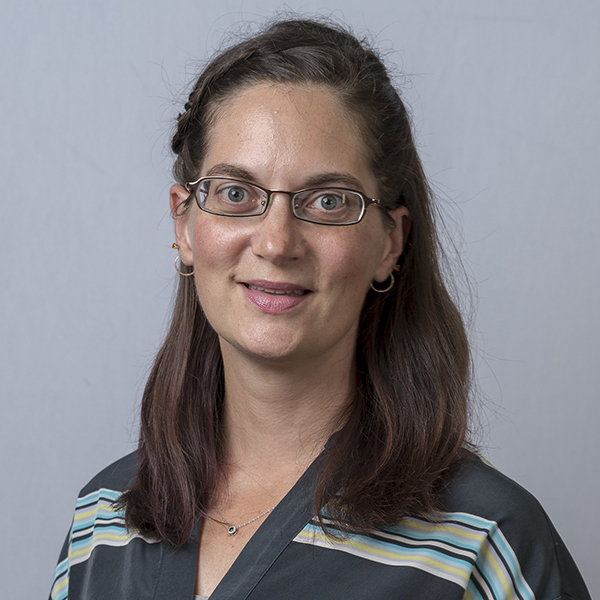 She is an instructional designer in the School of Communication and Information at Rutgers University where she also teaches part-time for the Information Technology and Informatics program. She serves on the Executive Board of the Emerging Learning Design organization and is involved with the NJ Makers community. She has experience with developing online courses, workshops, and events related to teaching and learning with technology. She is a frequent presenter at conferences and workshops at the local and national level. Her current work involves practical application of learning design research in the areas of course development, active learning, and diversity and inclusion initiatives. As Raspberry Pi Certified Educator she enjoys tinkering with technology and hosting workshops to inspire interest in STEM activities.